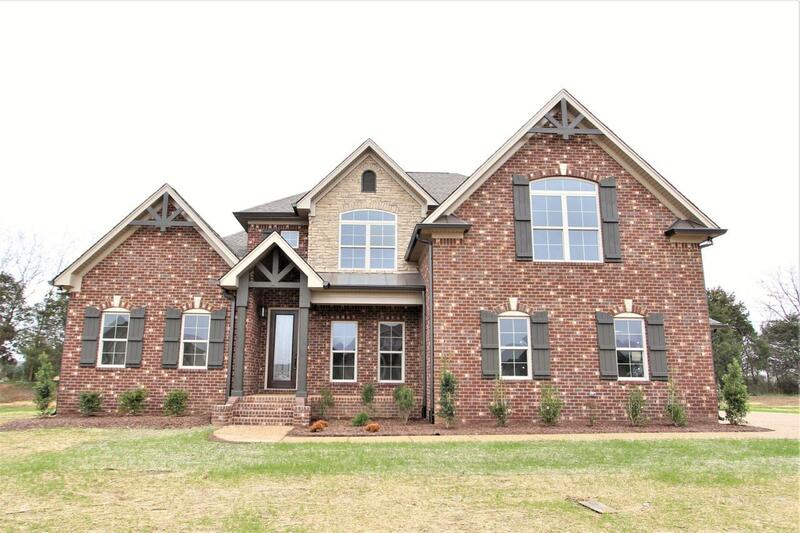 Lexington Plan, 5 BR, 3 1/2 Bath, Master on Main, Beautiful Kit w/granite, island & stainless. 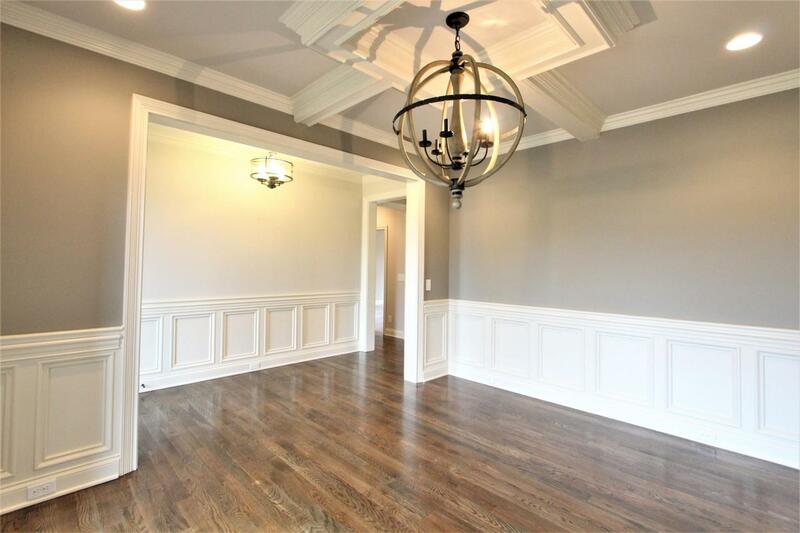 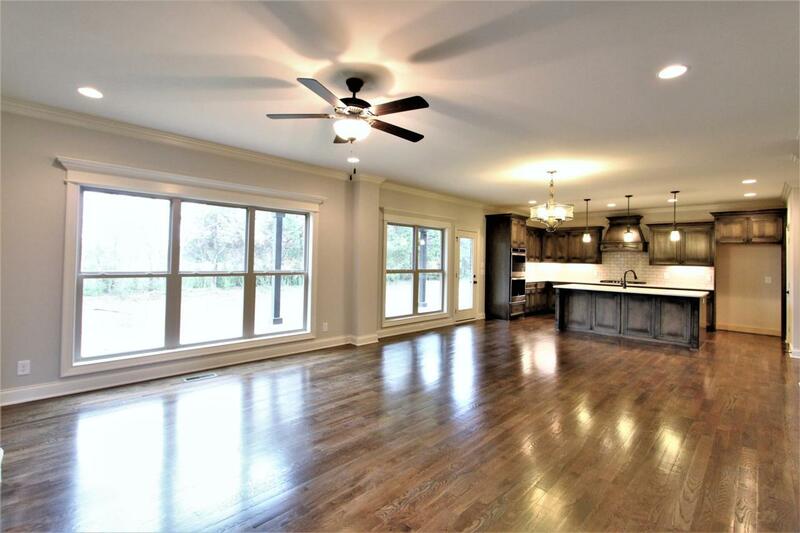 Extensive custom trim, hardwood, tile in all baths & utility, Tile Shower & Granite Master, Covered Porch, 2 Car Attached + Carriage Garage, Cul-de-sac Lot. 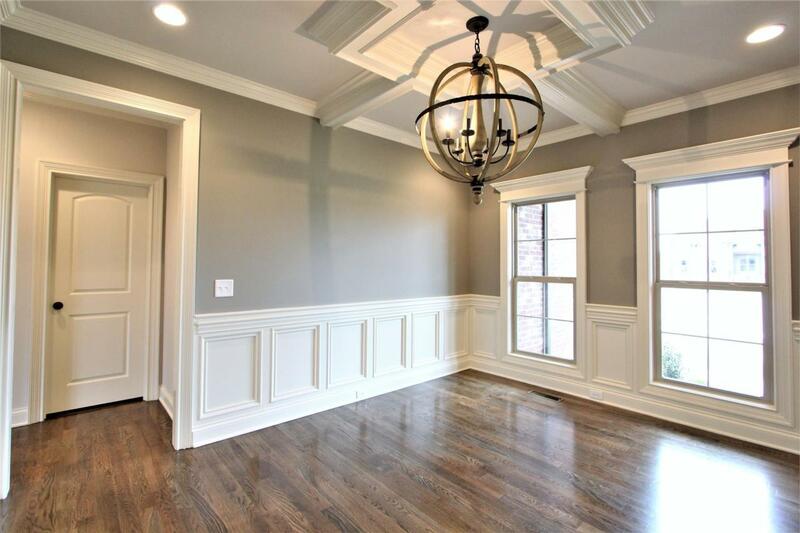 Ask about builder incentives.